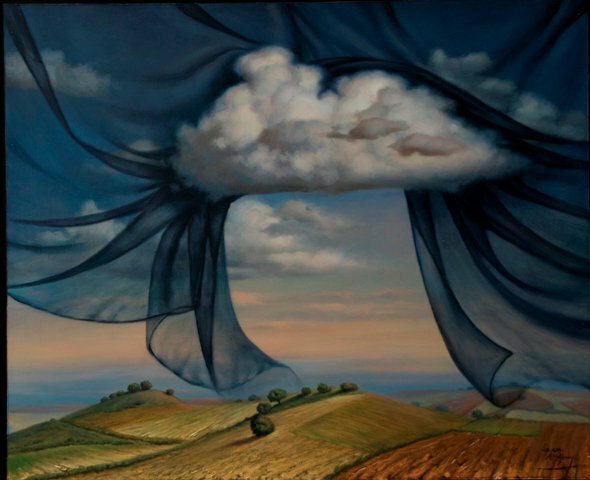 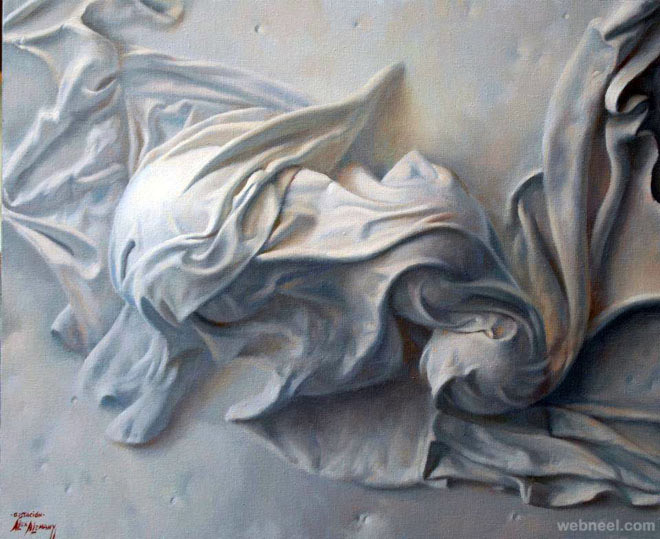 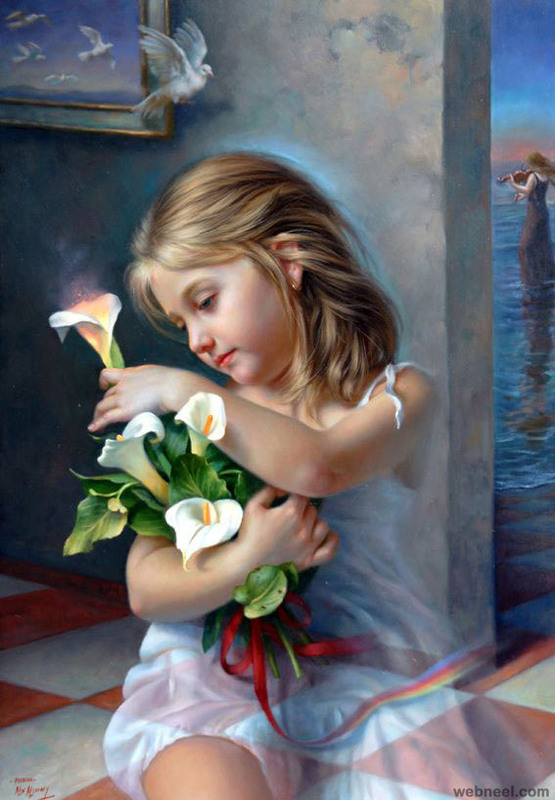 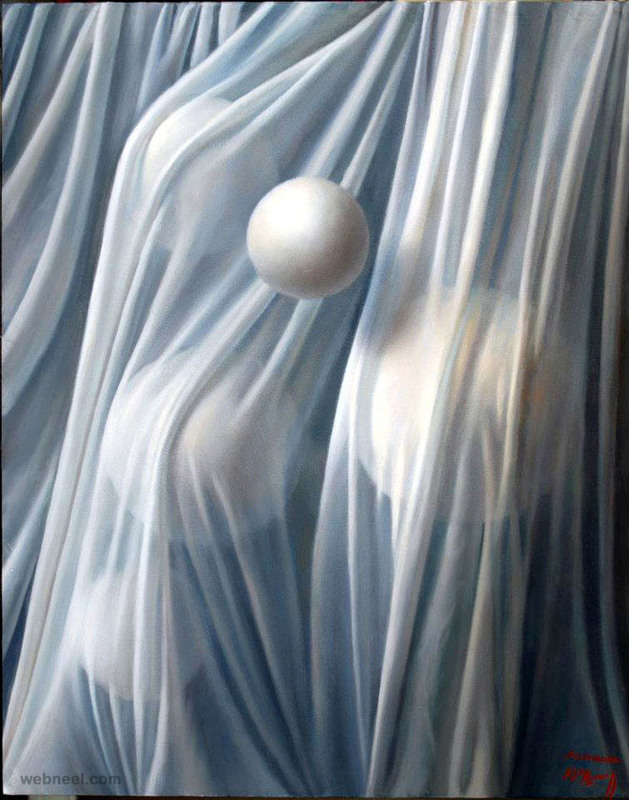 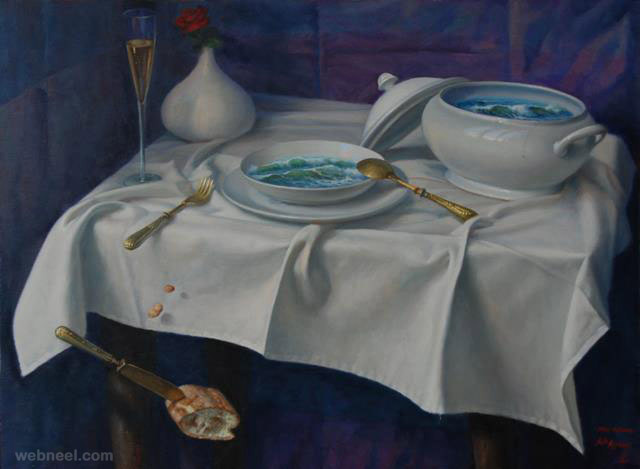 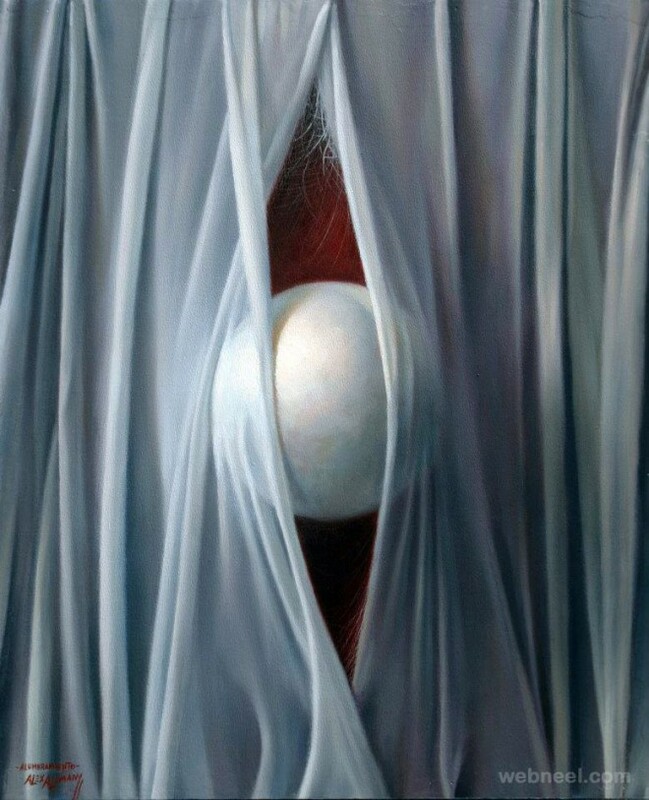 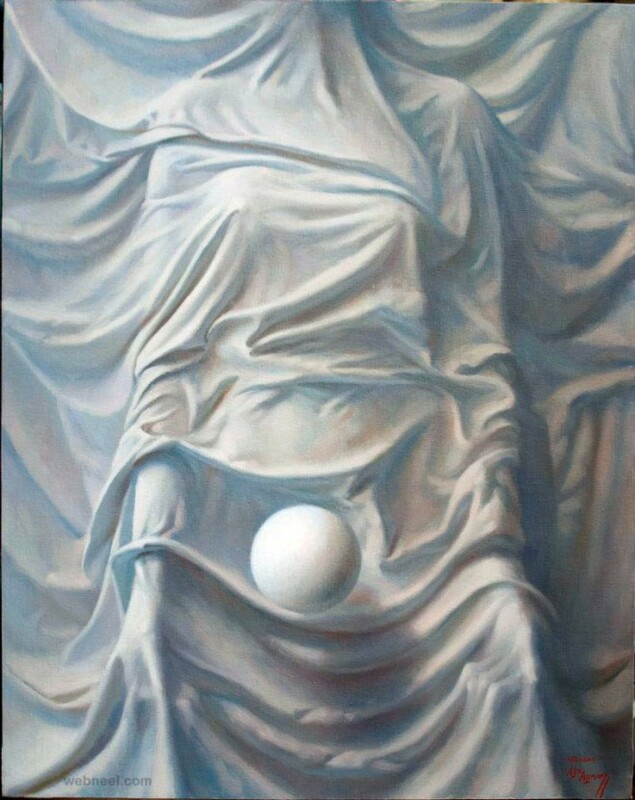 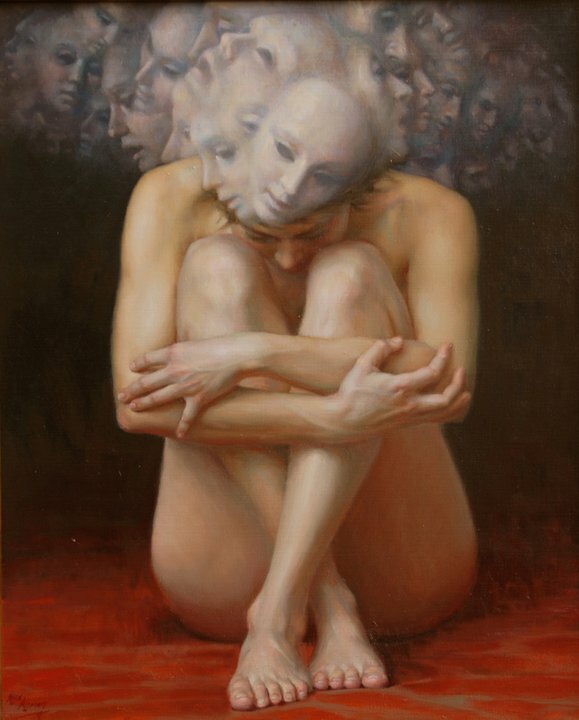 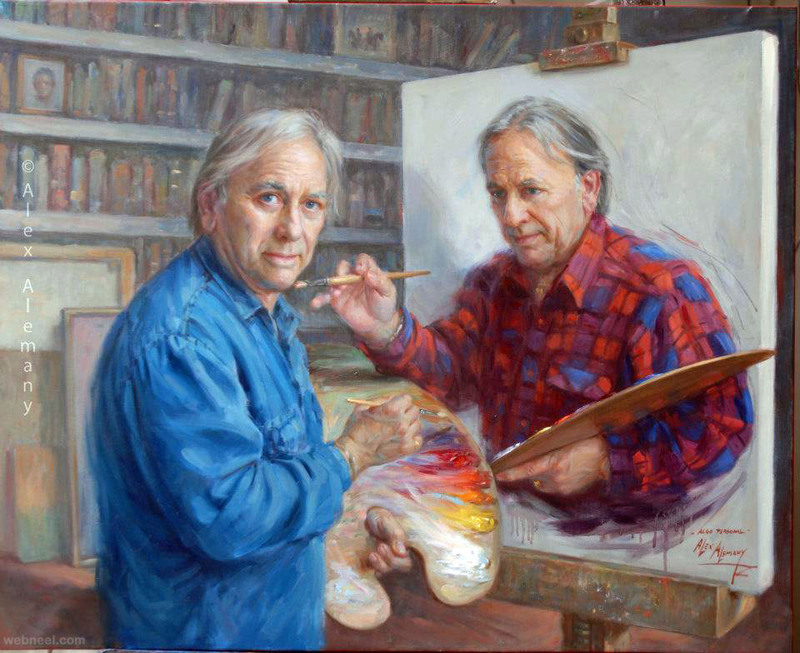 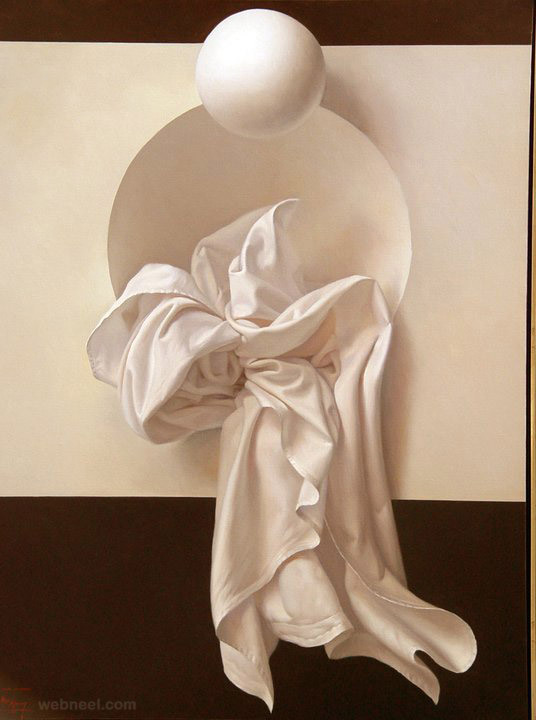 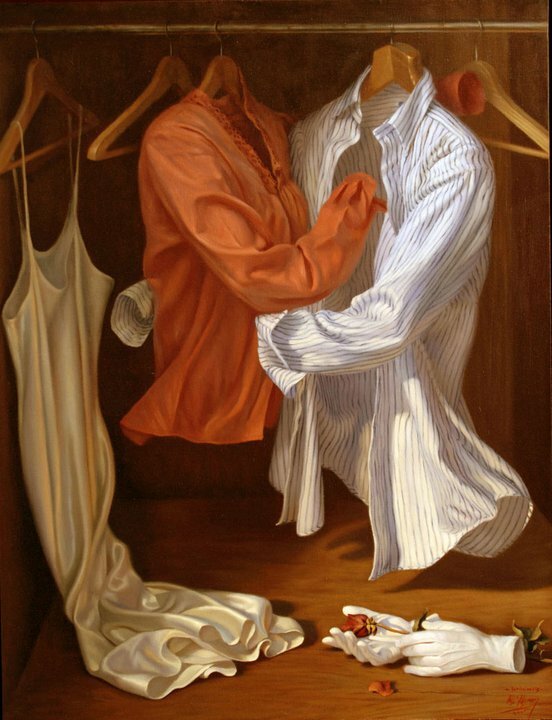 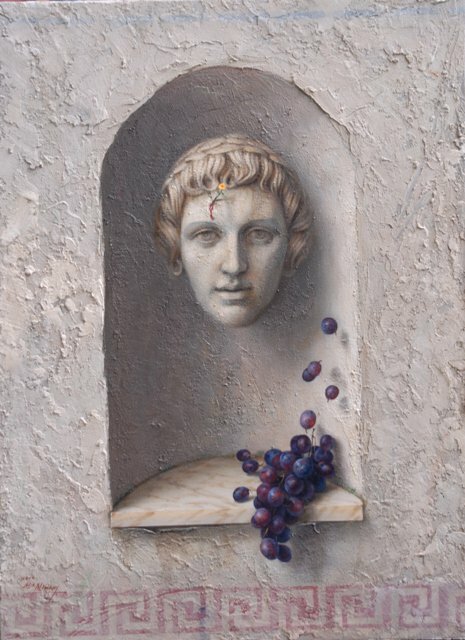 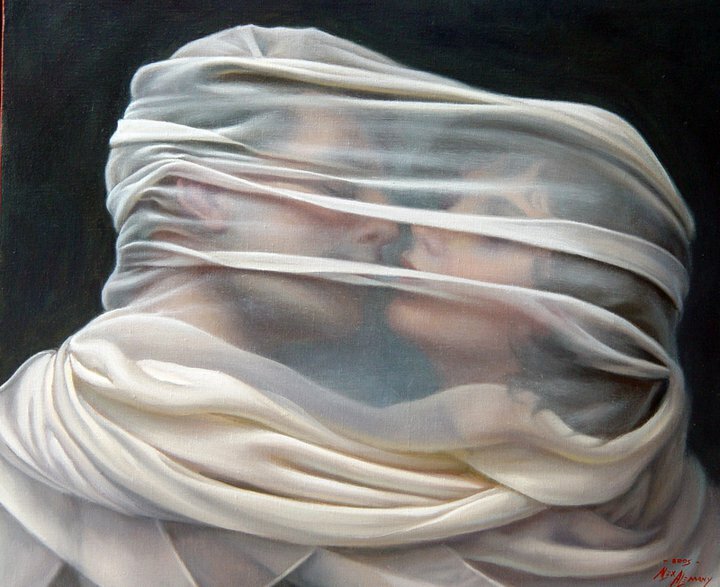 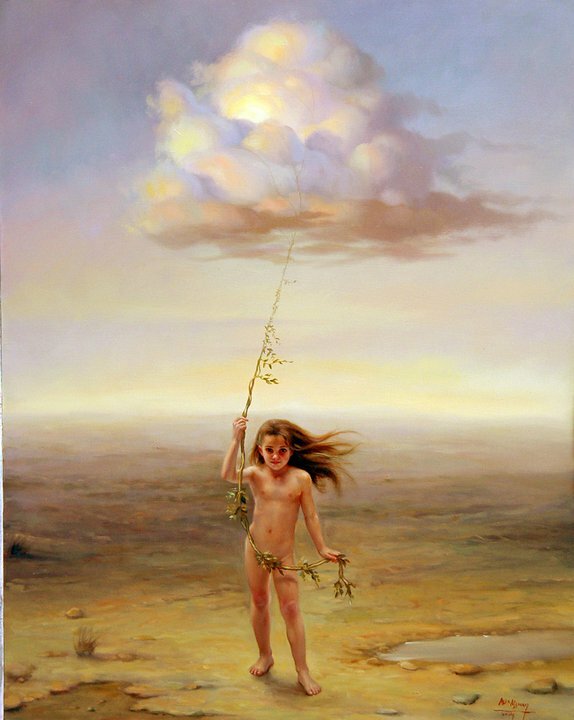 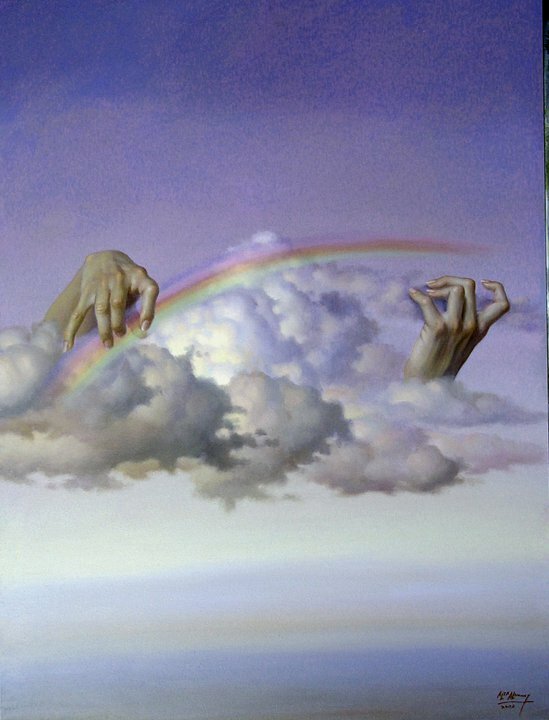 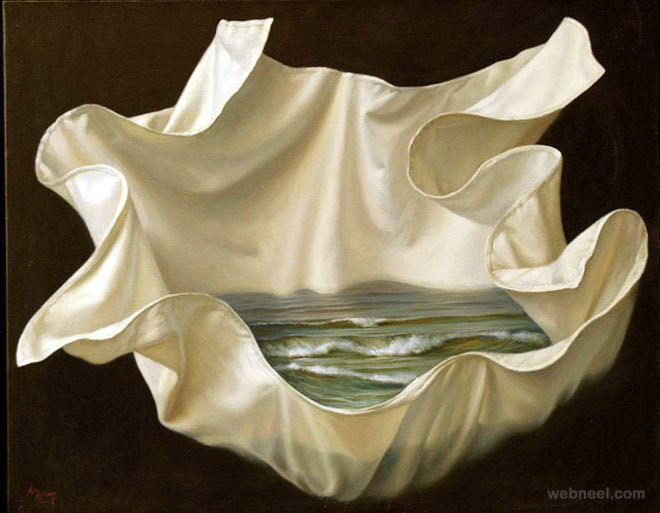 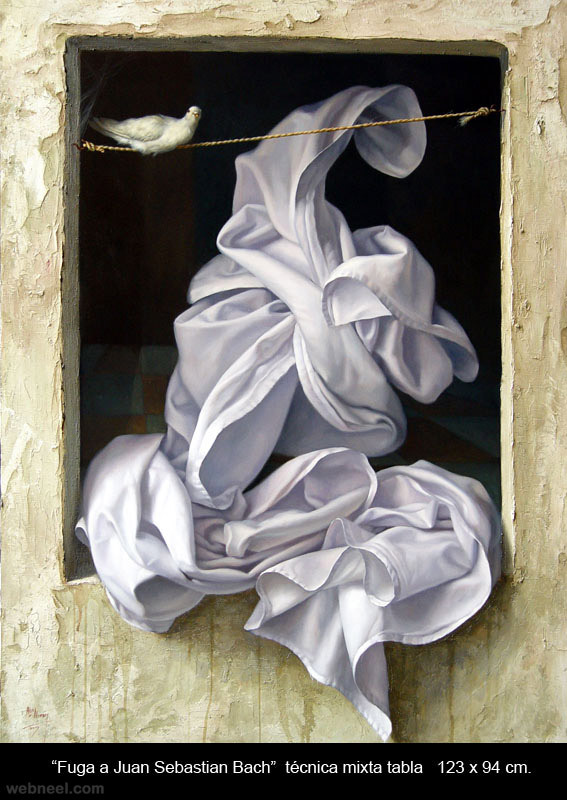 Alex Alemany, Spanish painter, was born in Valencia. 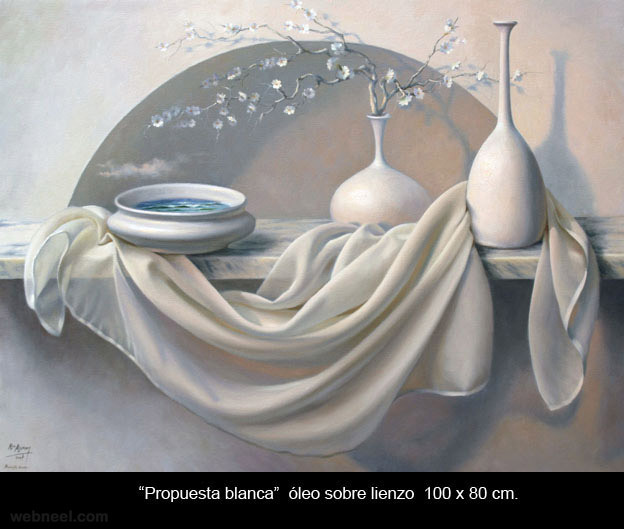 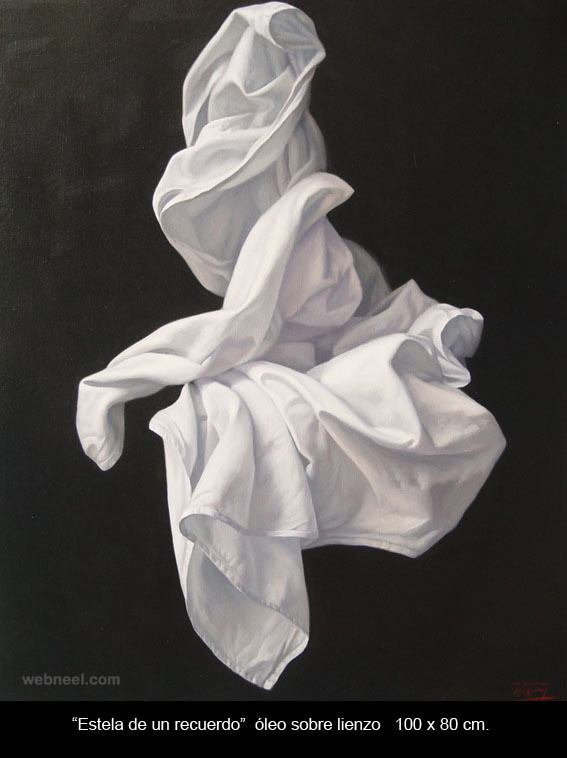 He studied Fine Arts between 1961 and 1966 at the “Real Academia de Bellas Artes de San Carlos” in Valencia. 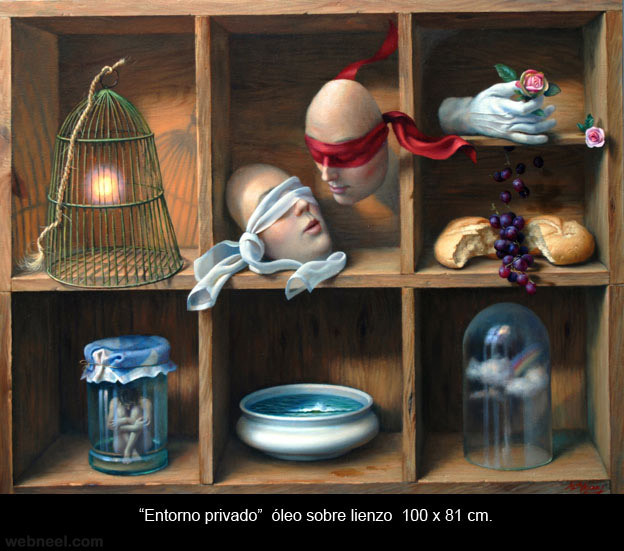 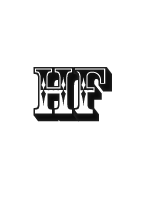 Francisco Lozano, Enrique Ginesta, Genaro Lahuerta and Felipe Mª Garin, among others, were his teachers.